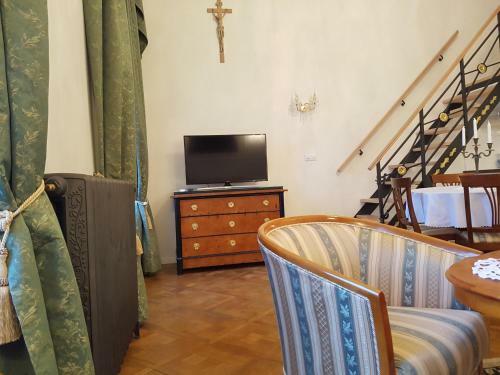 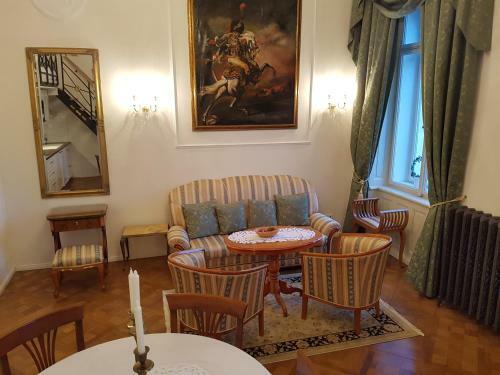 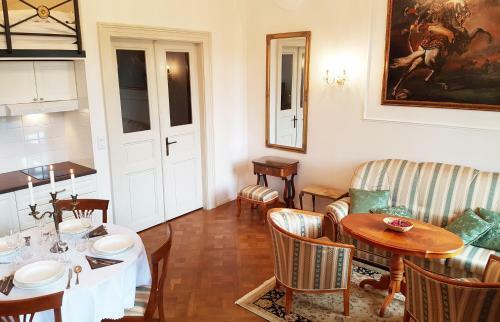 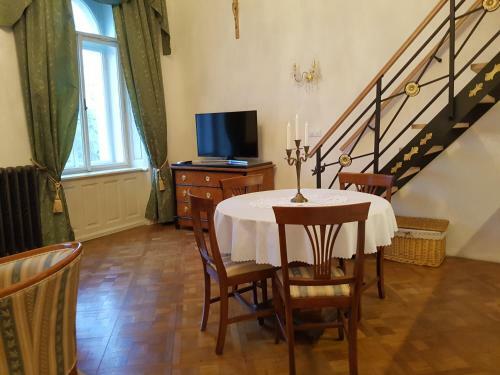 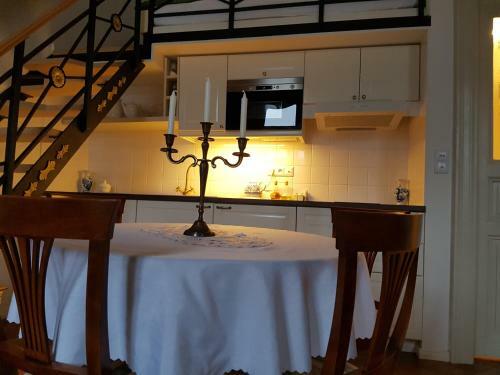 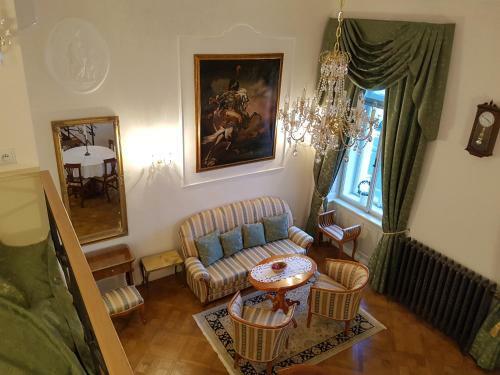 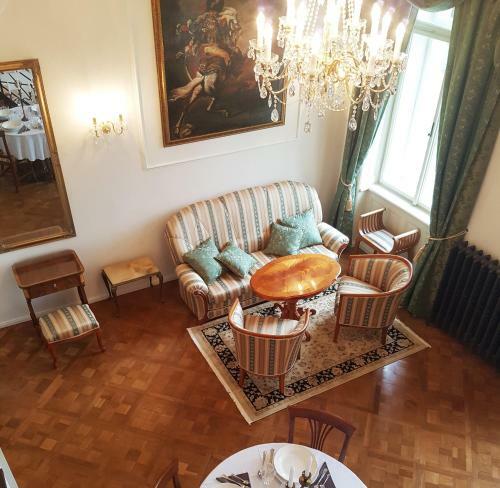 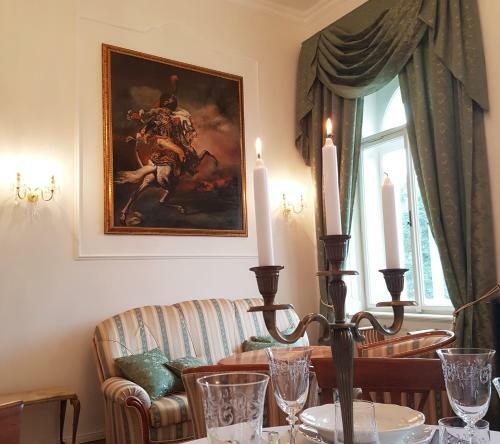 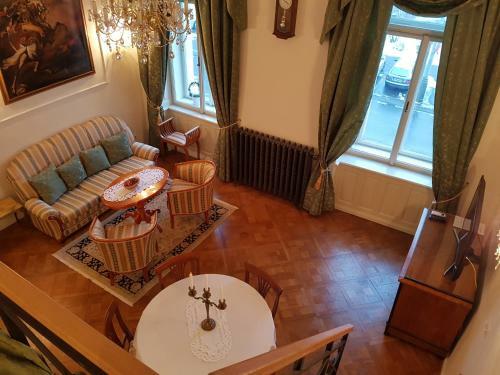 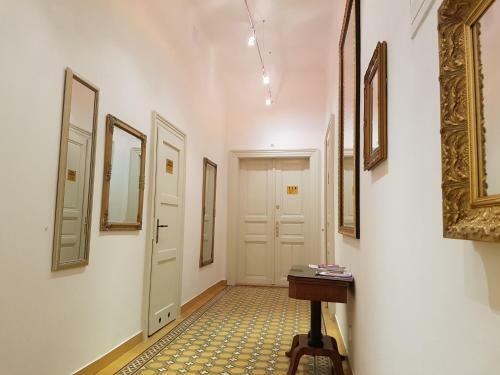 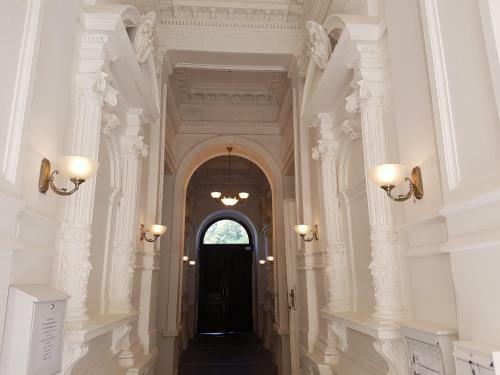 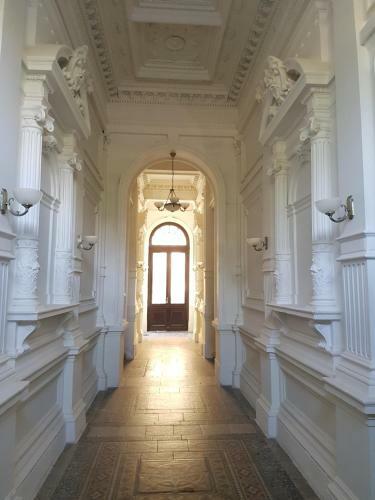 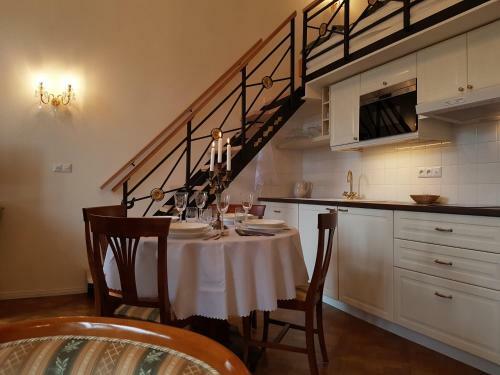 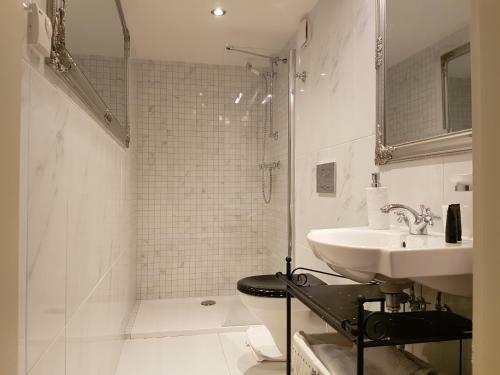 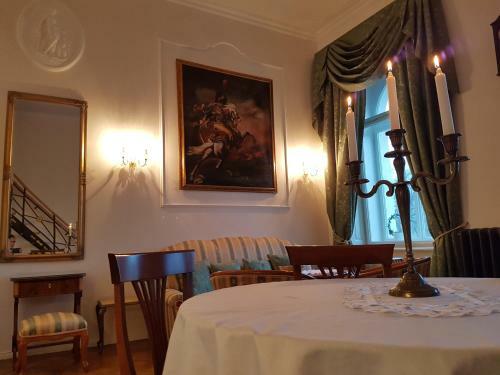 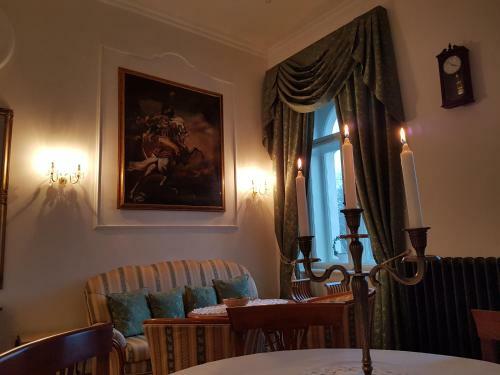 Attractively located in Prague 02 of Prague, Charles apartment features a bar. 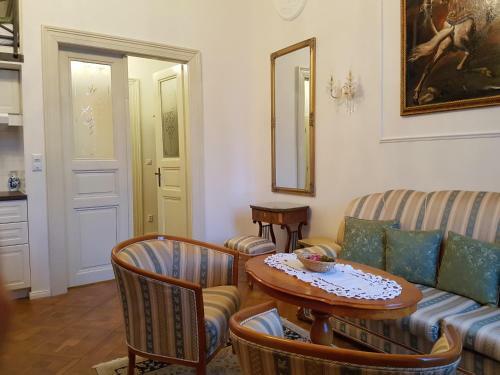 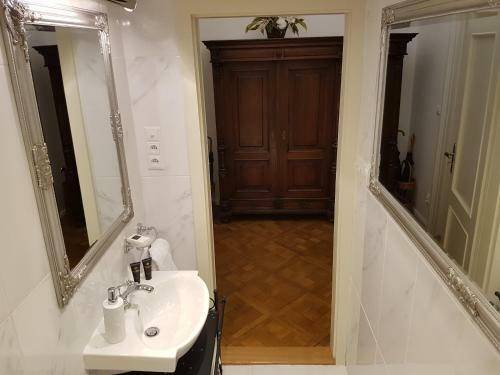 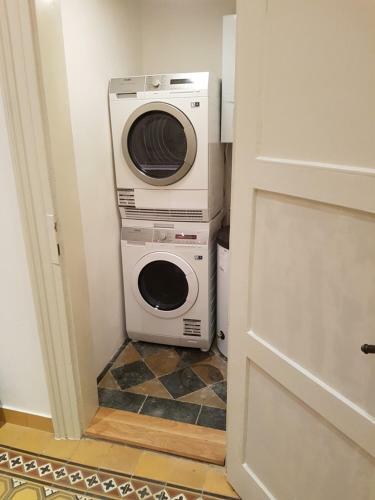 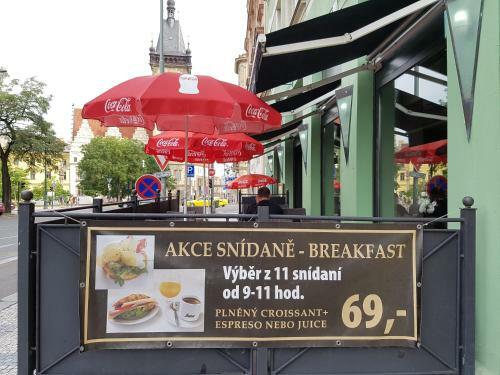 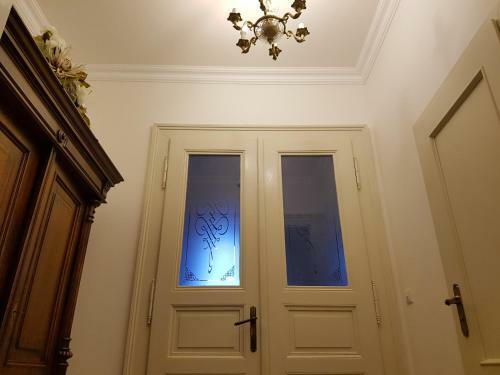 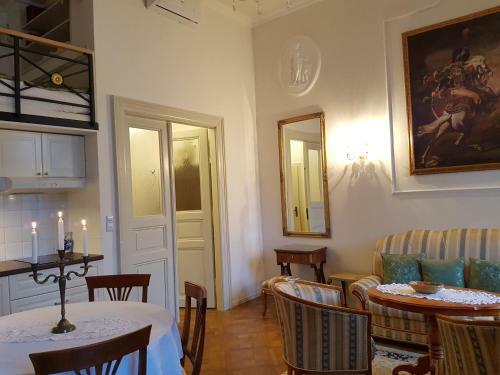 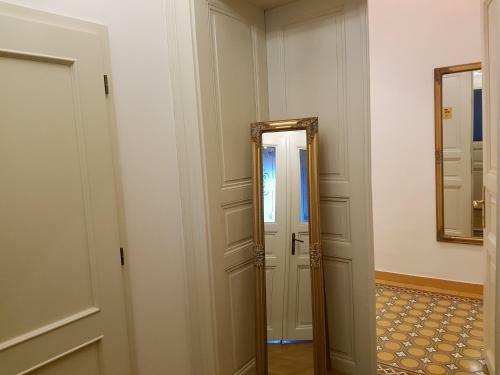 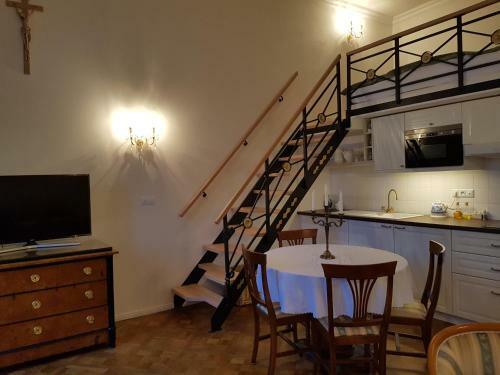 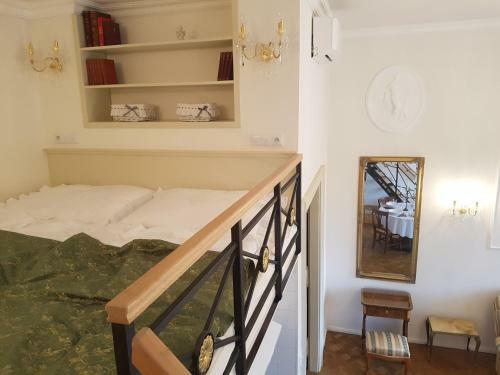 The accommodation is 2.4 km from the Prague Astronomical Clock. 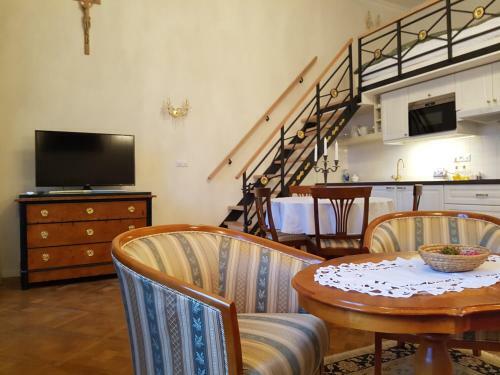 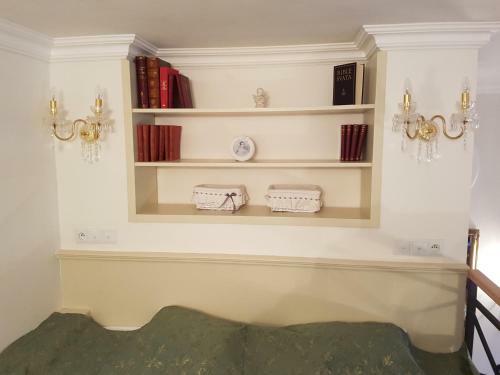 This apartment is equipped with a living room and a fully equipped kitchen. 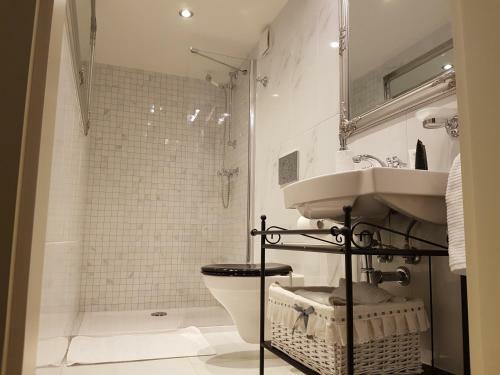 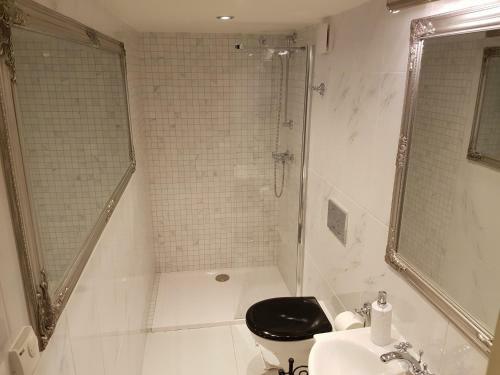 The air-conditioned apartment also provides a seating area and 1 bathroom with a shower. 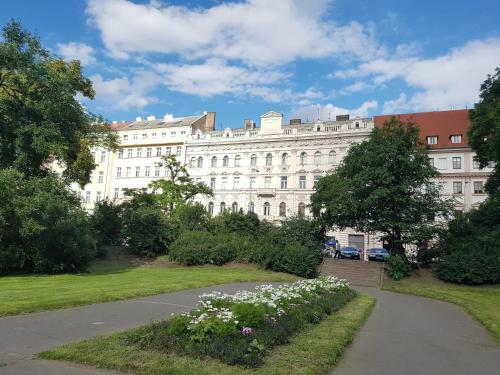 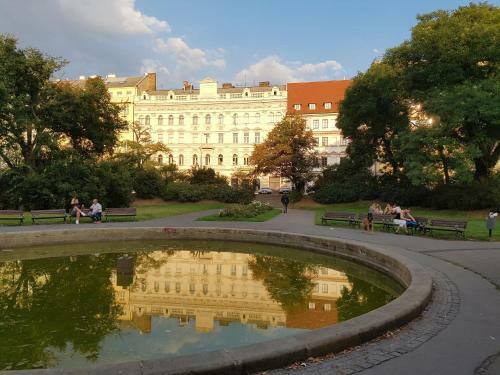 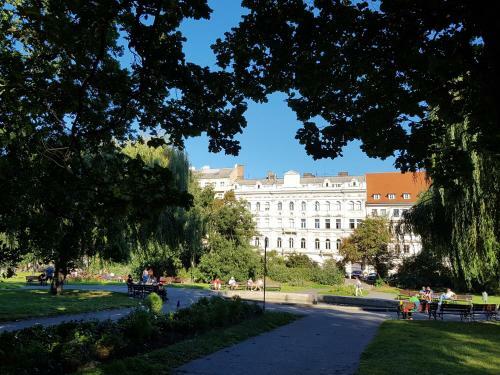 Old Town Square is 2.4 km from Charles apartment, while Wenceslas Square is 2.8 km away.